C.D. A.D. MIRALBAIDA FIGUEROA C.D. A.D. FUTBOL BASE DE BUJALANCE PARQUE CRUZ CONDE C.F. C.D. ATLETICO MONTOREÑO C.D. ALCOLEA LOS ANGELES U.D. C.D. UCUBI PARQUE CRUZ CONDE C.F. 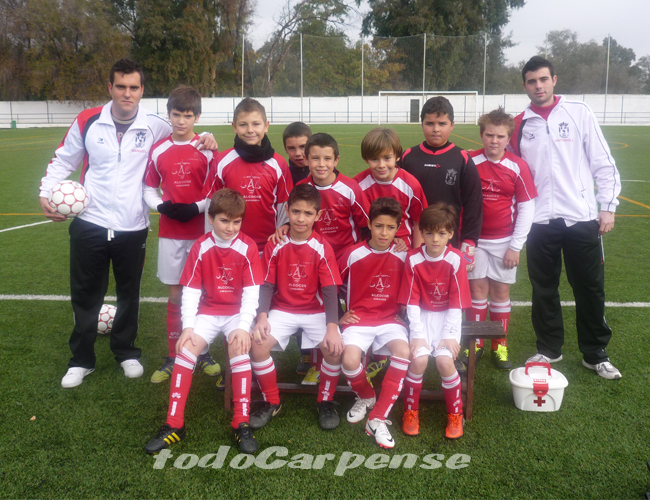 A.D. FUTBOL BASE DE BUJALANCE CARPENSE F.C. CAÑETE C.D. BASE FIGUEROA C.D. PARQUE CRUZ CONDE C.F. C.D. ALCOLEA LOS ANGELES U.D. C.D. ALCAZAR PARQUE CRUZ CONDE C.F. C.D. DE FUTBOL JUANIN Y DIEGO FIGUEROA C.D. 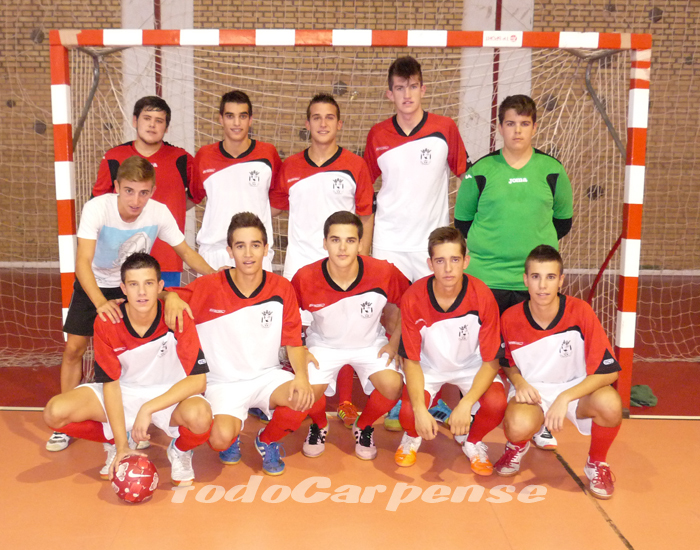 CARPENSE F.C. C.D. ALCOLEA LOS ANGELES U.D. FIGUEROA C.D. PARQUE CRUZ CONDE C.F. C.D. CIUDAD JARDIN FIGUEROA C.D. 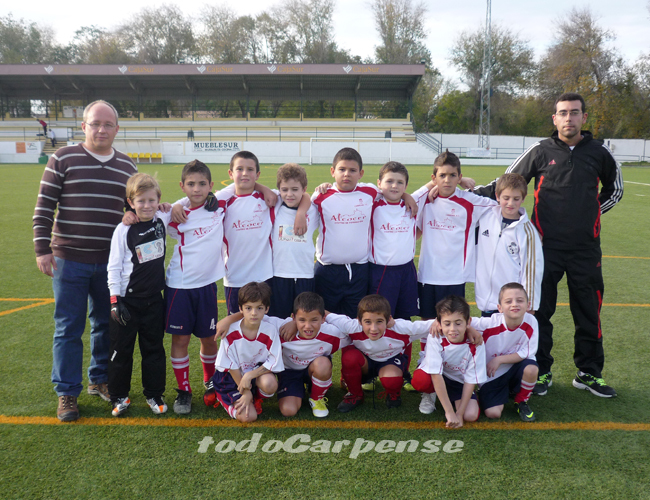 A.D. FUTBOL BASE DE BUJALANCE C.D. ALCOLEA LOS ANGELES U.D. CAÑETE C.D. BASE PARQUE CRUZ CONDE C.F. C.D. PERABEÑO FUTBOL BASE FIGUEROA C.D. C.D. UCUBI C.D. ALCOLEA LOS ANGELES U.D. C.D. DE FUTBOL JUANIN Y DIEGO PARQUE CRUZ CONDE C.F. CAÑETE C.D. 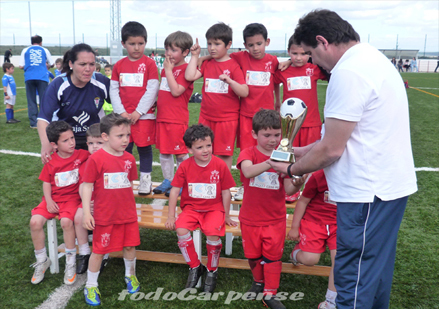 BASE CARPENSE F.C. C.D. 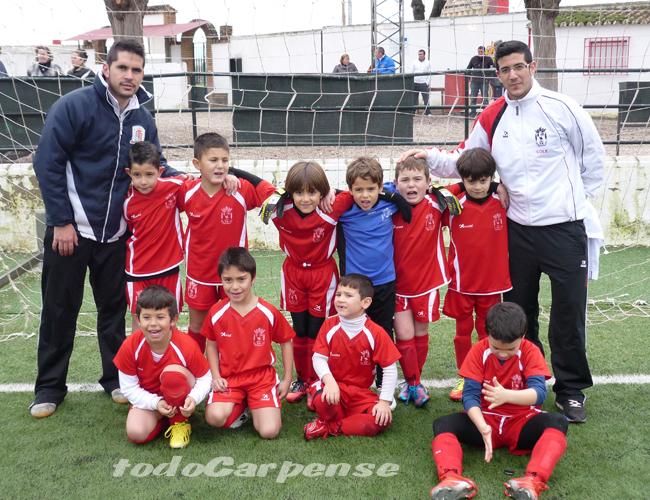 DE FUTBOL JUANIN Y DIEGO CARPENSE F.C. C.D. 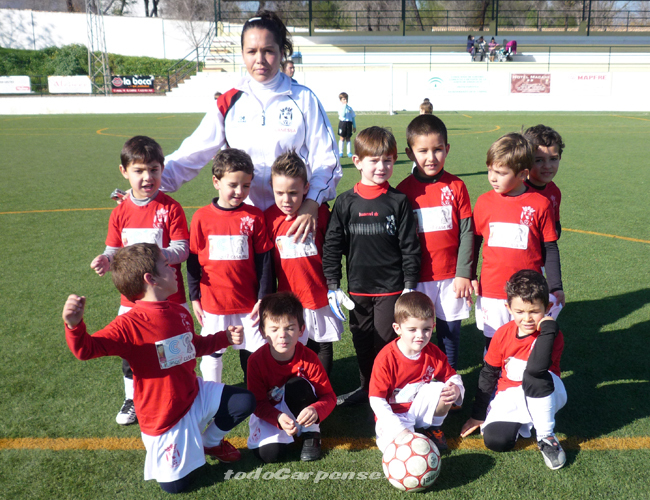 A.D. MIRALBAIDA C.D. ALCOLEA LOS ANGELES U.D. 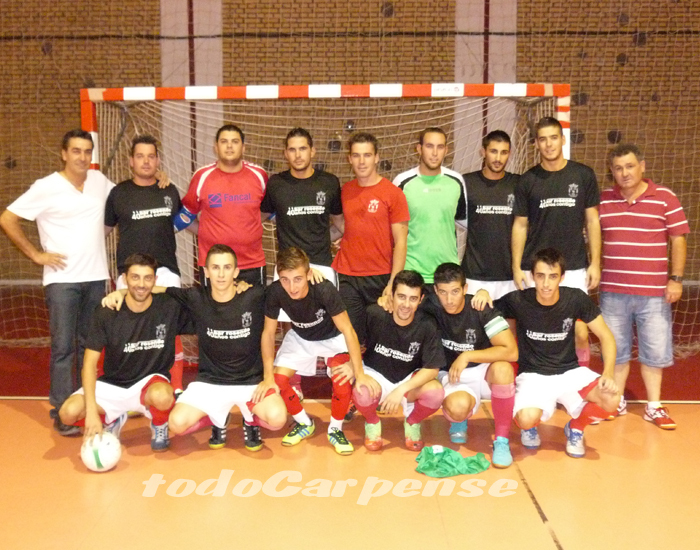 CARPENSE F.C. PARQUE CRUZ CONDE C.F. C.D. ALCOLEA LOS ANGELES U.D. FIGUEROA C.D. C.D. CIUDAD JARDIN CARPENSE F.C. 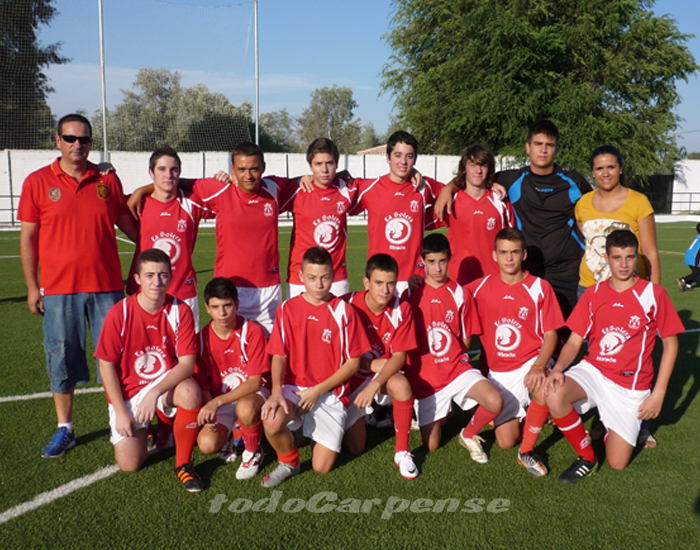 A.D. APADEMAR C.D. ALCOLEA LOS ANGELES U.D.